What do you think about leggings ? I personally love them ! They are comfy and versatile and of course, can be styled with a maxi tee or with something shorter depending on tastes, body shape and place to go to. I have been collecting quite a few leggings, at first I only had black ones and then I bought colored ones, printed ones, there are so many beautifully printed leggings out there. Universe print leggings are surely one of my fave kind of leggings and one of the most known feature of Romwe ! 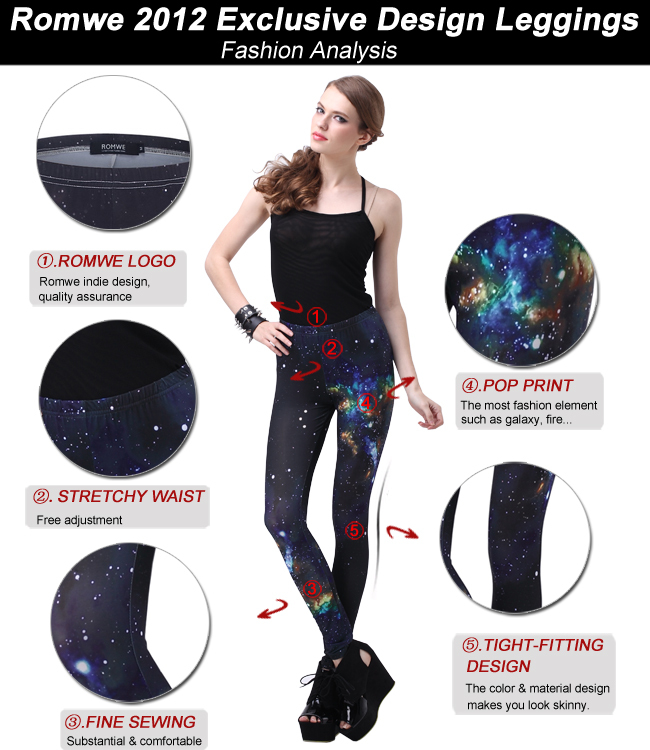 Their famous universe printed leggings are a must have for many fashionista, check their "fashion analysis" below. Cosa ne pensate dei leggings ? Personalmente li amo ! Sono comodi e versatili e, naturalmente, possono essere abbinati ad una maxi maglia o con un capo più corto a seconda dei gusti, della corporatura e dell'occasione. Ho accumulato un bel po' di leggings, all'inizio ne avevo solo di colore nero, poi ho iniziato con quelli colorati e stampati, ce ne sono in giro di veramente belli. 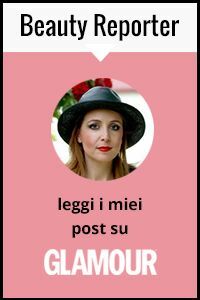 I leggings a stampa "Universo" sono sicuramente tra i miei preferiti e uno dei capi più celebri prodotti da Romwe !. I loro famosi leggings a stampa universo sono un must have per molte amanti della moda ;-). If you wanna check the entire Romwe leggings collection click here ! . Below you can see a little set I made, an example of outfit with Romwe's printed leggings. Also, I wanted to inform you that Romwe offers saving $5 for orders over $60. The coupon is: leggin5, valid before 20/09/2012. Se volete dare un'occhiata alla intera collezione di leggings di Romwe cliccate quì ! . Nell'immagine sottostante potete vedere un outfit di esempio che ho creato con i leggings a stampa galassia di Romwe. Inoltre, vi informo che è previsto uno sconto di 5$ per ordini superiori a 60$, digitando il codice leggin5 fino al 20/09/2012. I ♥ leggins, but I've got only ones. I love leggings too. I like them with long sweaters or shirts. love the leggins!And the studded boots are amazing! Ah the galaxy legging! and that Celine bag!